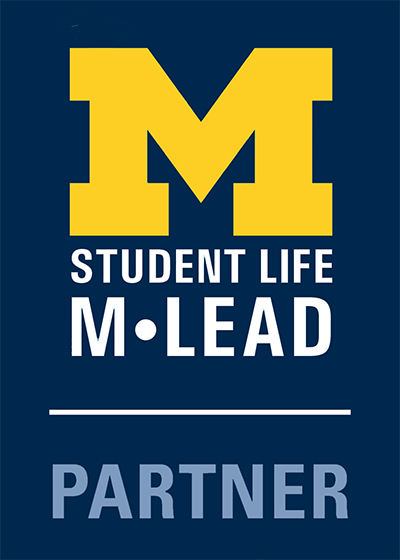 In an effort to expand meaningful connections between the Ann Arbor community and University of Michigan students, staff and faculty, the Ginsberg Center is proud to announce our inaugural Community Leader-In-Residence (CLR), Mary Morgan. Drawing from our 2015-16 strategic planning process, Ms. Morgan -- and future CLR participants -- will focus on building skills, knowledge and relationships that strengthen a diverse democratic society and further our mission and strategic vision. Each Community Leader-In-Residence will shape their approach to this work alongside Ginsberg leadership, and will actively support the Ginsberg Center’s strategic goals of (1) Building student capacity for learning and leadership through community service, civic participation and related educational efforts, (2) Building faculty capacity for research and teaching that strengthen student learning and involve and develop communities, and (3) Building the capacity of communities through partnerships with the university that improve community quality of life. Given Ms. Morgan’s background, her work will focus largely on civic engagement and active citizenship, including connecting campus and community with opportunities to impact civic participation, as well as organizing and facilitating discussions on topics that illuminate and advance civic engagement and literacy. Mary Morgan is the founding executive director and president of The CivCity Initiative (www.civcity.org), a nonprofit focused on fighting civic apathy and building a more informed, engaged community. She was co­founder and former publisher of The Ann Arbor Chronicle, an online news publication that operated from 2008-2014 covering local government and civic affairs.  She worked for The Ann Arbor News from 1996- ­2008, over the years serving as opinion editor, business editor and columnist. She currently serves on the Ann Arbor Public Schools Blue Ribbon Advisory Group and the Junior League of Ann Arbor’s Community Advisory Board. In addition to her career in journalism, Mary taught English in the People’s Republic of China and the Central African Republic. She was born and raised in Indianapolis, and earned graduate and undergraduate degrees from Indiana University. Ms. Morgan will begin working with the Ginsberg Center in April 2016.